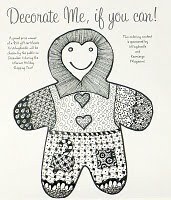 I was interviewed last month by the Kearsarge Mountain magazineabout my winning entry in Wingdoodle's holiday coloring contest last December. Laura Jean (editor) asked me questions that got me thinking. How did it all start? What was it that tickled my fancy? Last summer I took a class at Fletcher Farm School in Ludlow, VT in Penwork Boxes. 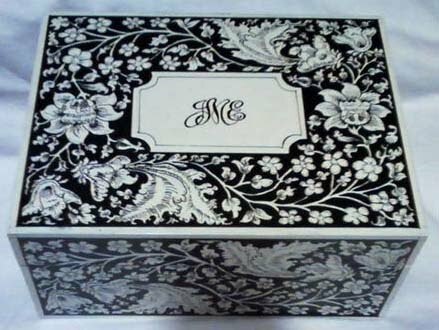 This is an old craft (1800's) to create a look of ebony inlays in ivory, but using pen & ink. 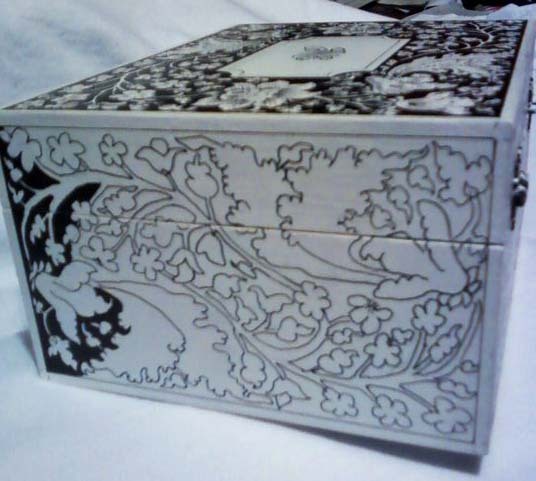 I enjoyed the class and was very happy with the box I made. Somewhere along the line I ran across Zentangles and saw a very nice connection to what I was just working on. It was very similar, but more individualized in the designs. A lot of thoughts and ideas flooded my mind and I was creating tangles from what I was reading online. Oh what fun! I then found some books - even more fun! (See Jane have fun! Fun! Fun! Fun!) I was tangling at home, in waiting rooms, in my kayak, anywhere! I was hooked. I shared Zentangles with my friends. The joy spreads. 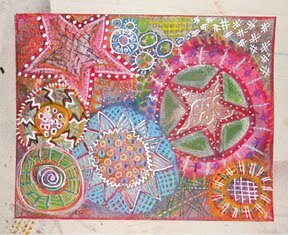 Now I am teaching a class next weekend at Fletcher Farm and in May I'm going to go to the CZT (Certified Zentangle Teacher) workshop. It's all so very exciting. I'm also finding that the people involved in Zentangles are some of the nicest people on earth. What a wonderful group of artists. Thanks for getting me into this. It is so much FUN!! I am so glad that you are enjoying it. I want to see more of your results.